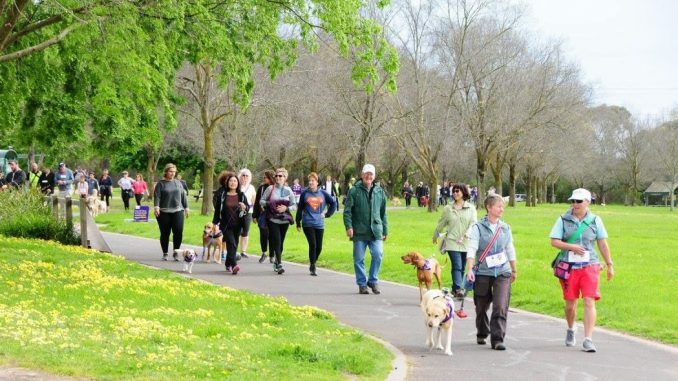 Cancer Council Victoria’s popular event, Bark For Life, is back at Jells Park this year and dog lovers of all ages in Victoria are encouraged to grab their pooch and get involved. Bark For Life is an event honouring the caring qualities of dogs during a human cancer experience and is an offshoot of the popular Relay For Life events. Participants celebrate cancer survivors and patients, honour and remember loved ones lost to cancer and raise money to help save more lives. Over 33 000 Victorians are diagnosed with cancer each year. 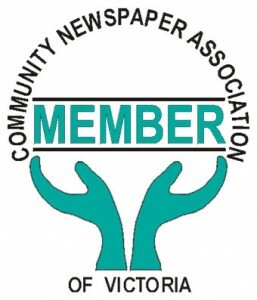 Bark For Life will raise funds for Cancer Council Victoria’s work in cancer research, prevention and support services. Research shows that not only do dogs provide companionship for those with cancer but they can also lower their owner’s blood pressure, decrease stress and anxiety, improve their owner’s mood, increase their levels of activity and act as a social magnet – all of which can aid in cancer treatment and recovery.